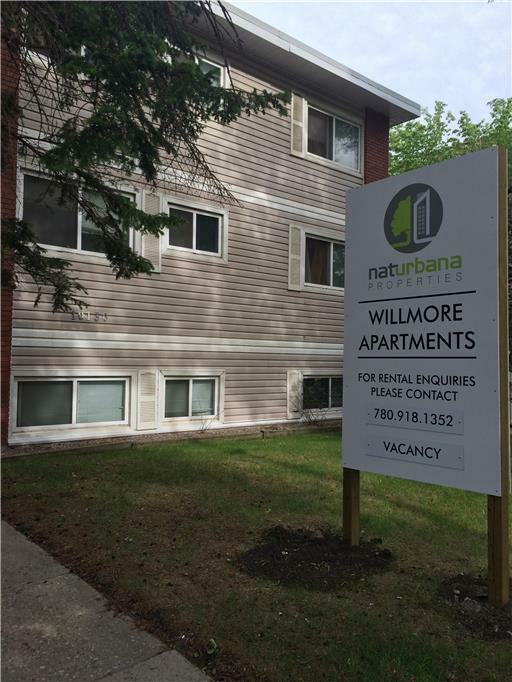 What makes Willmore Apartments great? This cozy 9 suite walk up is perfectly located right in central downtown! Our suites have recently been renovated to include laminate floors, new windows, and new kitchens. 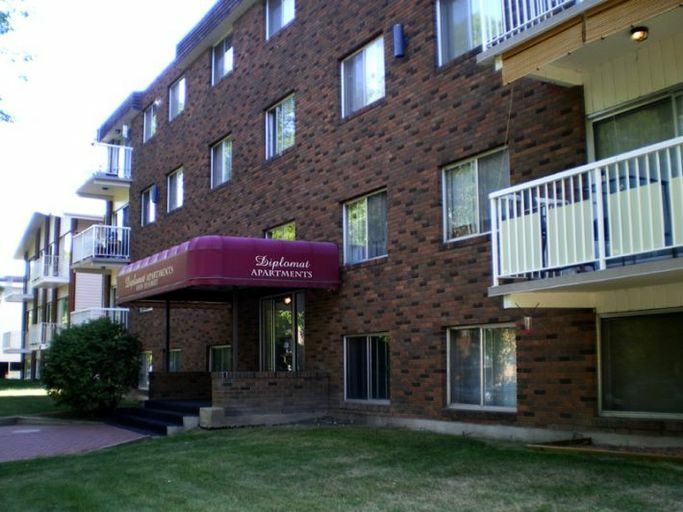 Residents enjoy onsite laundry with new machines, friendly onsite staff, and a safe and secure neighbourhood. Who lives at Willmore Apartments? 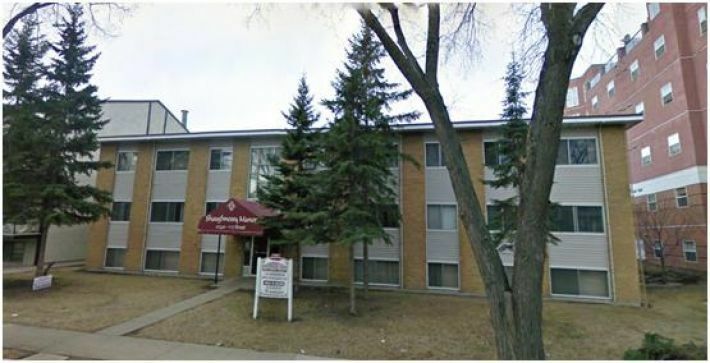 This central downtown location is perfect for anyone who wishes to live a short walk from the River Valley, restaurants, and many other amenities. Many of our residents ride their bikes to and from work, though there is street parking available for you or your guests right out front. 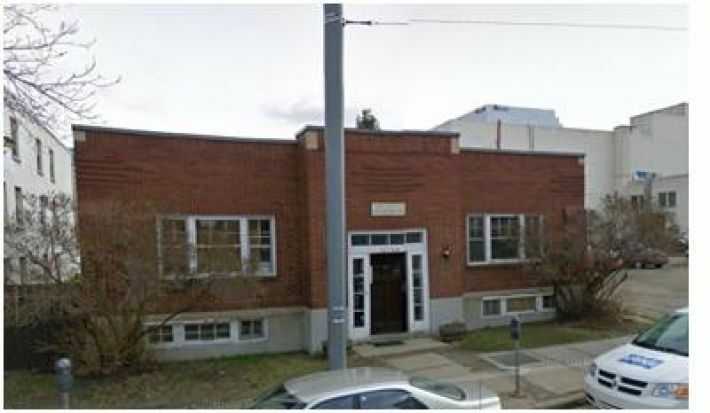 This great location offers quick access to many amenities including Planet Organic Grocery, cafés, boutiques, and services along Jasper Avenue. Oliver Square is only a 15-minute walk from the building. The nearby River Valley offers a variety of recreational activities. Additionally, you'll find golf courses, the Grant MacEwan University Sport and Wellness Centre, the Edmonton City Centre, and several transit stops minutes away.